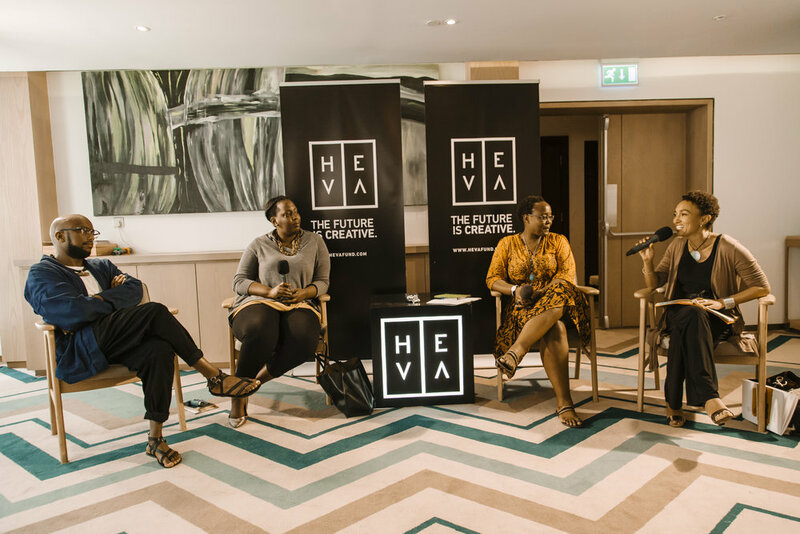 On the first day, the panels of experts and the gathered practitioners, students, investors and business owners explored ways that the sector could engage with government to create an enabling environment for creatives. Development finance was addressed in the afternoon session, especially around the move from aid to trade and ways in which the sector should prepare for this transition. 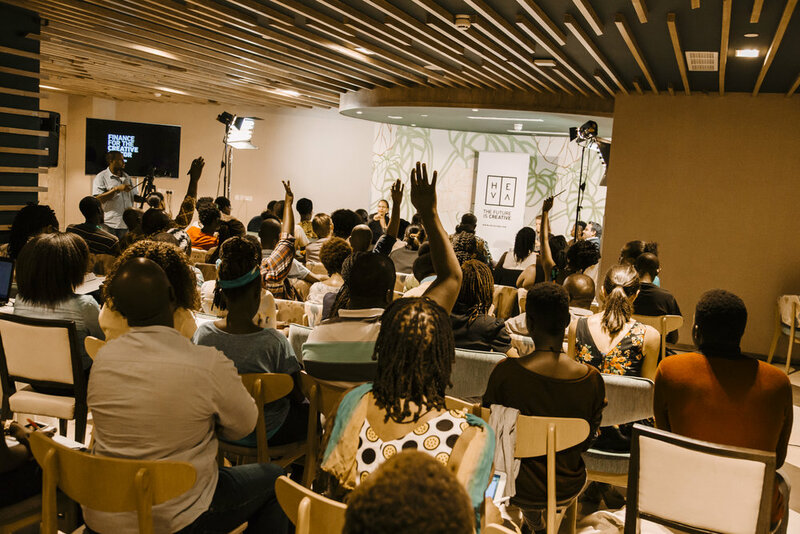 The highlight of the second day were three breakaway sessions, each discussing strategies for content distribution, East African fashion prospects and future proofing creative business respectively. 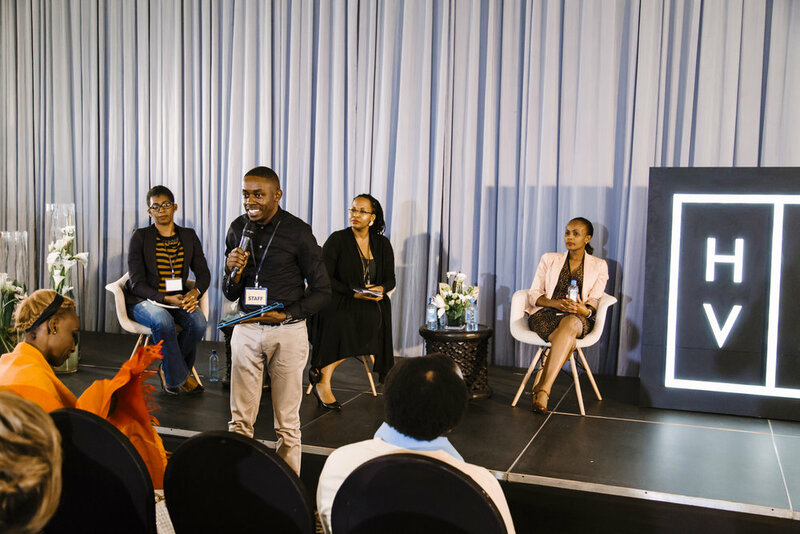 There were also two plenary sessions that focused on possibilities for corporate partnerships, and the last session was a vibrant interactive discussion about preparing creative businesses for investment. Data collection: The urgent need for research and analysis of nuanced quantitative and qualitative in the creative sector, and the pivotal role it plays in winning government confidence and ensuring corporate investment. Financial literacy: The key role this plays in the growth of creative entrepreneurships. Collaboration and support among creatives: The opportunity this presents with regard to increasing market opportunities. The aid to trade transition: A mixed module approach is needed to support this shift in this particularly underdeveloped and underinvested sector. City-to-city collaborations: Beyond national level interactions, cities become an important site for the development, consumption and sharing of cultural work and products. We would like to thank our partners and panelists, and everyone who attended the symposium for sharing their time and valuable insights. We’ve been posting quote graphics and short video excerpts/interviews from the sessions on our different media platforms, for those who want to remember what we discussed and to catch up those who weren’t able to come through! If you are interested in attending more events like these stay tuned here and subscribe to our newsletter, or follow us on Facebook or Twitter. Details regarding our 2017 workshops coming soon.